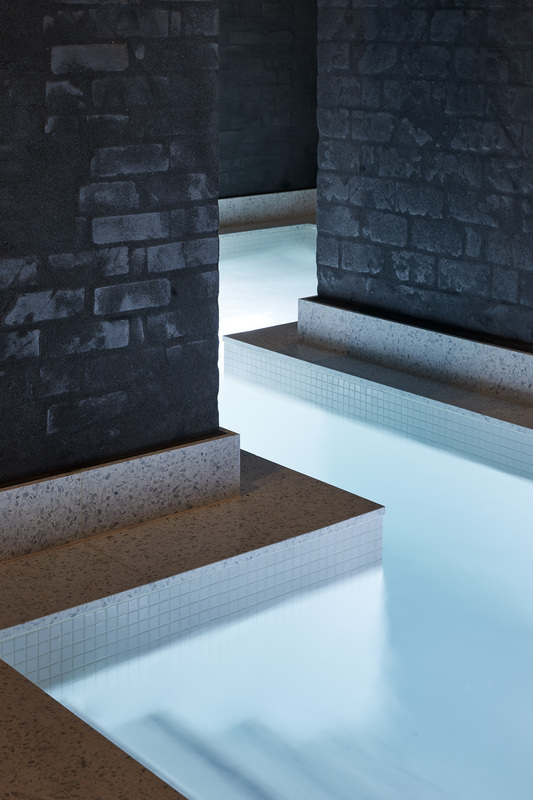 Milk Leisure, the UK’s leading bespoke thermal experience designer and manufacturer, develop leisure and wellness environments that are tailored exactly to their clients needs; From sauna and steam rooms to complete thermal experiences. Milk Leisure recently acquired a new project. This being tasked with the detail design of both the sauna and steam room at St James’ Court Hotel, a Taj Hotel. St. James’ Court Hotel in central London is an English classic epitomising the concealed charm of Britain’s finest hotels. Since its debut in 1902, the hotel has been patronised by the highest in the land and, today, it continues to retain the sophistication of bygone days. Based in central London, the English classic St. James’ Court Hotel has been patronised since its debut in 1902, and has recently commenced an extensive improvement program with regards to their spa services and facilities. This program ensures that the hotel remains as one of the finest hotels in London. Utilising their in-house design services, Milk Leisure created unique thermal experiences for the St. James’ Hotel. To start, with regards to the steam room installed, they came together with their working relationship with Wedi Systems (a customer focused business, with creativity at its core. 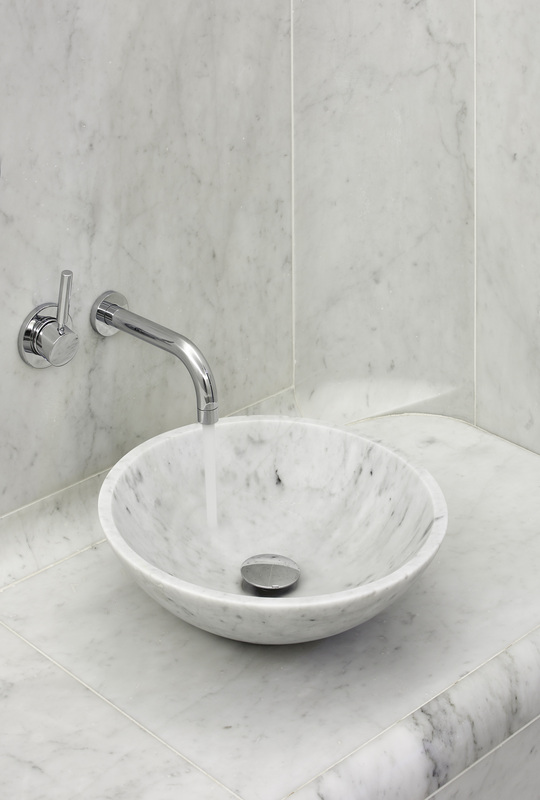 A growing manufacturing capability puts Milk in a wonderful position to assist customers to value and appreciate individuality and quality), and their Italian marble supplier Santucci to create a wonderfully executed installation with milled CNC marble surfaces. 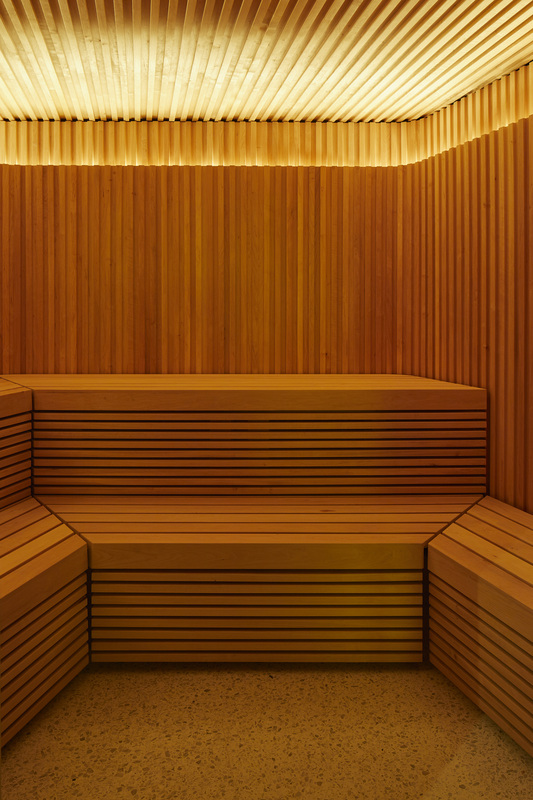 For the hotels’ sauna, Milk Leisure had created the installation in their own workshops by their skilled craftsmen, to the highest level of detail and build quality. “Such work created a sense of real achievement, as we had been given the opportunity to express ourselves creatively, delivering finished installations that only a handful of global specialists could achieve. The installation is a real representation of our companies aspirations to become a leader in such bespoke work” – Robert Merrick, Managing Director of Milk Leisure. To find out more about Milk Leisures services, email info@milkleisure.co.uk, call 0161 343 7100, or visit www.milkleisure.co.uk for more information.